Los Angeles-based band SLUGS have released their second EP titled Cool World, and it may just be the perfect summer album. A refreshing take on the classic rock sound our parents taught us to love, Cool World demonstrates an appreciation for the origins of the genre, as well as its promising future. From front to back, this 6-track album will have listeners’ full attention with little effort. There are elements reminiscent of well-known bands such as Dead Sara, Royal Blood, and Weezer (check out “Curveball” specifically for this reference) in choices of guitar tones and vocals. 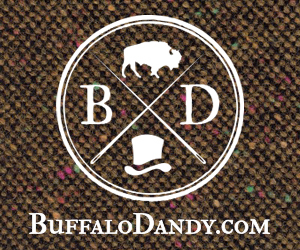 However, the interpretation of the genre itself is something we see developing in upcoming bands (some local examples include Cooler, Ellsworth). 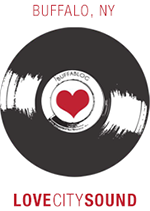 At its foundation, the music is still rock. Yet, there’s something wholly different about the songs by these emerging artists. To accurately depict this difference is challenging, because the distinction seems to entirely lie in the overall atmosphere of the musical experience. Consisting of heavier in tone and faster-paced tracks that diverge to airy ballad-like songs, Cool World balances itself perfectly. It captures the duality of the summer season, reflecting the excitement of long nights and impulse decisions, but also the stillness that follows bringing peace to the days. Upbeat guitar riffs and punching drums paired with the ethereal vocalizations of Marissa Longstreet and Sarsten Noice deliver a sense of blissful nostalgia. And maybe that’s the general aura of summer: nostalgia for something simpler, and to its core, pure. Maybe that’s the best way to describe this EP. It has a sense of simple purity in its music. The care and appreciation that SLUGS has for its genre and songs is utterly captivating. 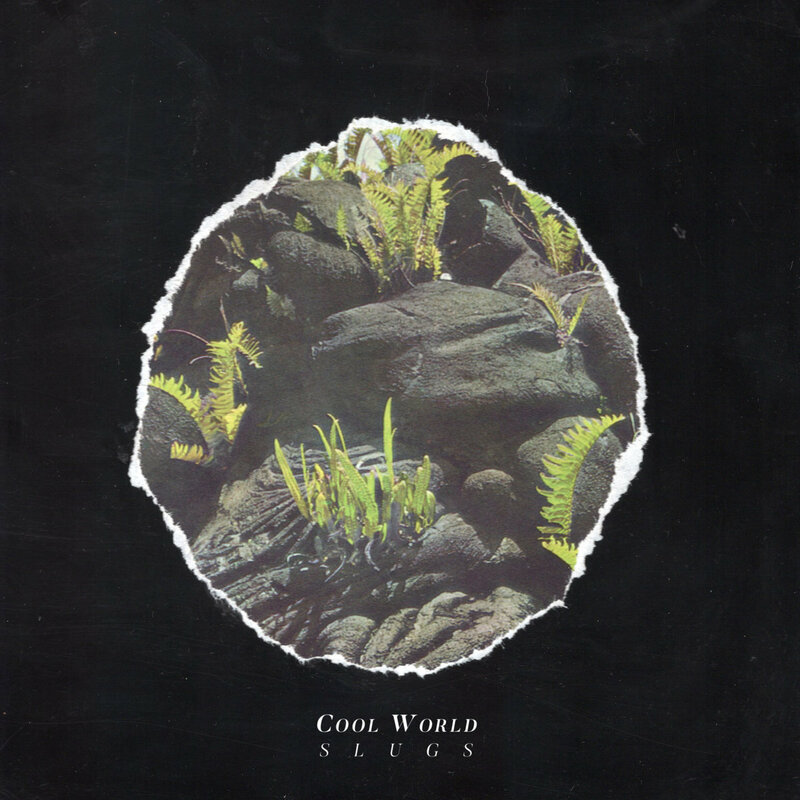 Find “Cool World” on Spotify or on the SLUGS’ bandcamp page.